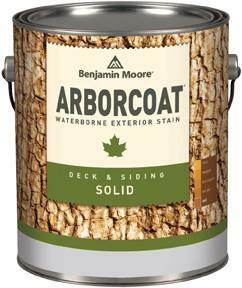 Arborcoat is a revolutionary waterborne wood stain featuring a renewable clear coat, superior penetration and UV protection. 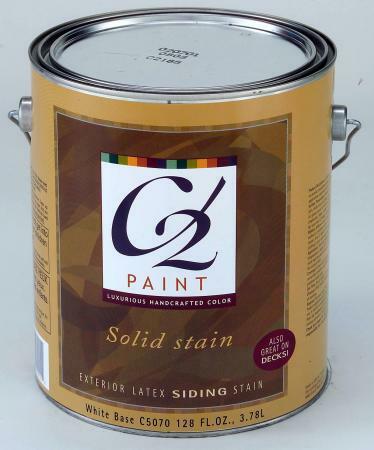 Available in a range of colors, this wood and deck stain can help you protect and beautify your outdoor furniture, deck and siding in one easy step. Click here for more information on Arborcoat. Special UV and Ultra 10 from WoodPlus provide maximum protection in a semitransparent coating. Special UV is a waterborne alkyd, meaning it gives the penetration of an oil-based product with soap and water clean up. 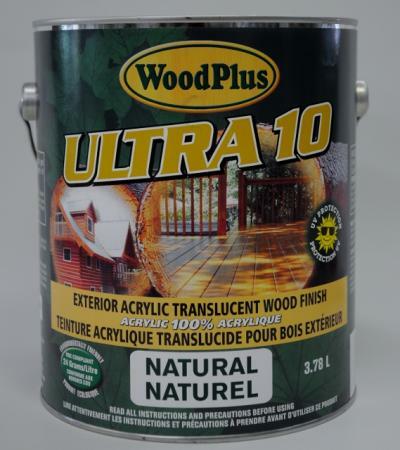 Ultra 10 is a high adhesion 100% acrylic product which coats the wood in a protective film. Both products are available in 20 colors, with samples in store on both pressure treated and cedar. As well, we have 4oz samplers available to test on your own wood.